A comprehensive Course taking you through the A-Z of prescribing Bioidentical hormones in your Naturopathic Practice. Learn valuable insights, pearls, scientific research, and tools to start prescribing right away! 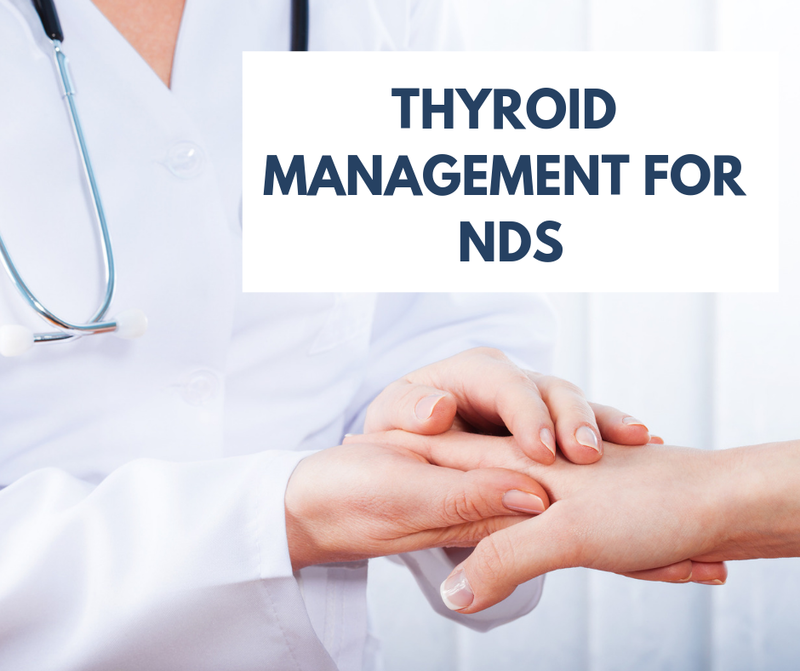 The latest in Thyroid management for NDs. Combining the knowledge of an Integrative MD, Naturopathic practice, Pharmaceutical info and marketing your thyroid practice, all in one easy to take course!